The JUWEL terraces allow you to create varied aquarium floor levels easily and permanently, thereby creating an extraordinary illusion of depth. With their dark grey tones and distinctive rock structure, the Stone Granite terraces are highly impressive. As part of the Stone Granite decorative range, these terraces go perfectly with the matching backgrounds and filter cover. 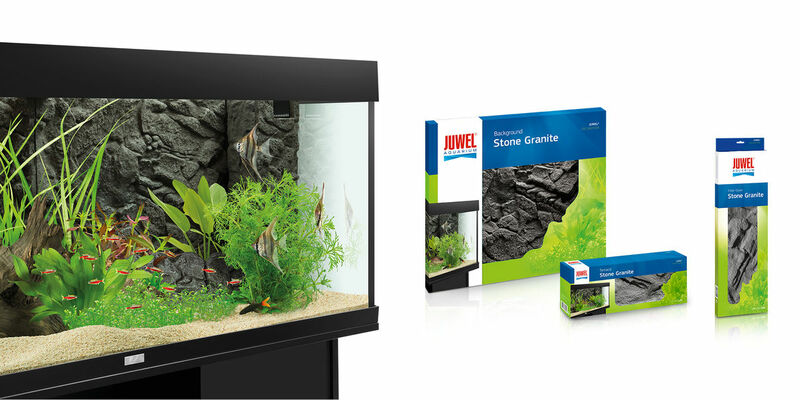 JUWEL terraces are held in place by the aquarium substrate and do not require bonding. This means that you can easily add them to an established aquarium. 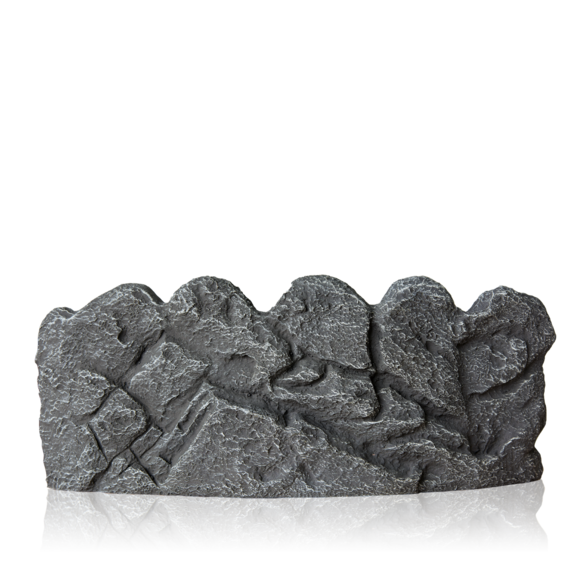 The Stone Granite terraces are made of several layers of glass fibre-reinforced plastic coated with epoxy resin. This complex production process ensures that the terraces are extremely stable and resistant to surface wear and tear.